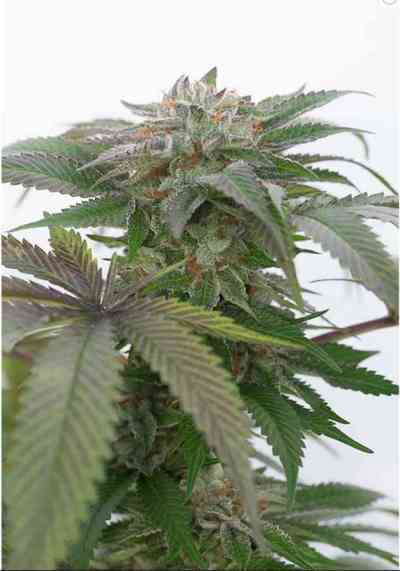 A Cannabis Cup award winner and legendary American strain, Green Crack offers one of the strongest sativa highs. 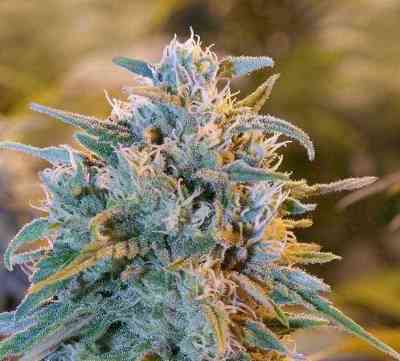 This strain gives a sharp, energizing, cerebral high that allows smokers to accomplish what needs to be done with a focused yet relaxed head. 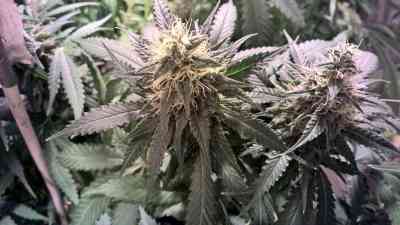 The aroma and flavor of Green Crack is very fruity and sweet. 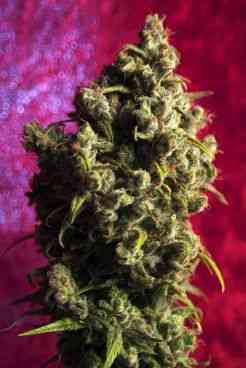 Seeds produce two phenotypes: one with predominant indica traits and the other with slight sativa traits. 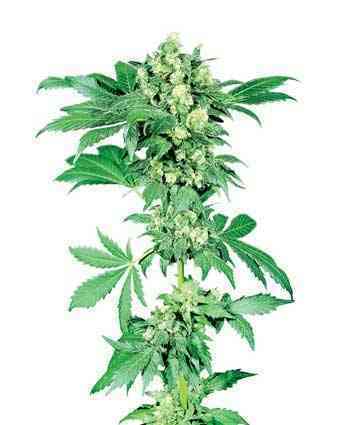 Harvest these light green and purple crystal-coated buds after just 7 to 8 weeks of flowering time.